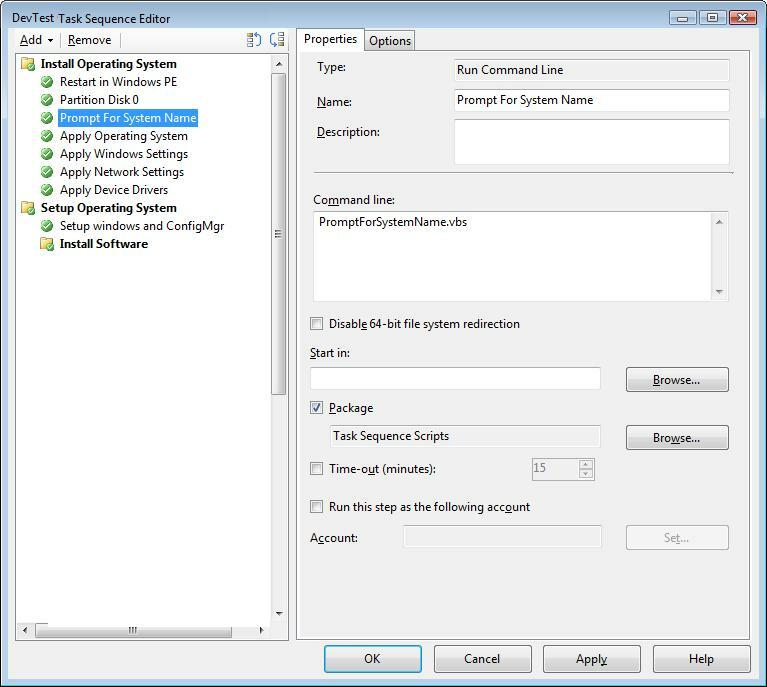 If your System Center 2012 R2 Orchestrator runbooks are triggered using the Monitor Date/Time activity, it may be necessary at times to exclude another specific time. In a recent scenario for a customer, there was the risk of two related (but disparate) runbooks conflicting with each other. Their schedules each had them running at the beginning of the hours (at the :00 minute). So to prevent a collision, I set up the link to exclude that time of the hour. This is a quick time on how you can approach this as well. 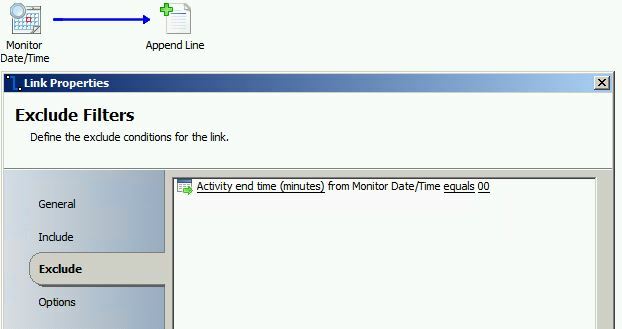 The image below illustrates the monitor activity is set to run every 30 minutes. Next, the image below illustrates the link from the monitor. 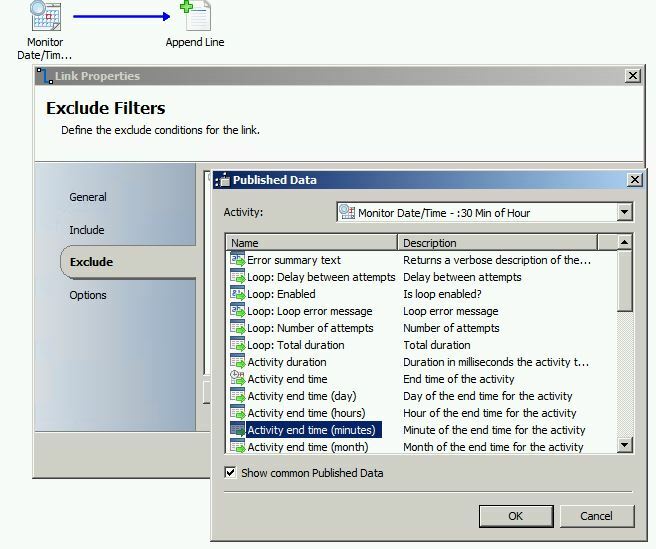 In the published data, ensure you’ve selected the checkbox to show common published data, then select item “Activity end time (minutes)”. 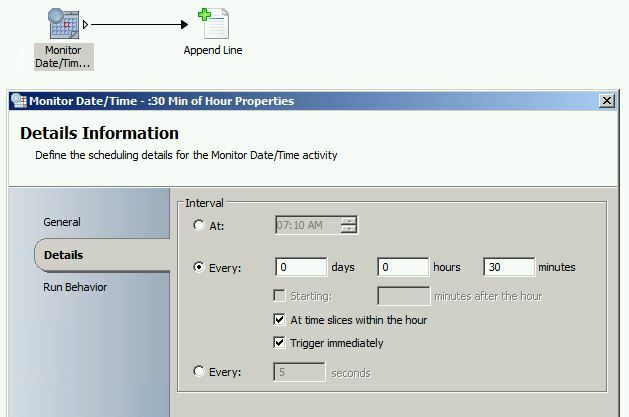 Finally, set the value for the activity end time to 00, which indicates the top of the hour. So now in this example, the runbook will only execute fully at the 30th minute! 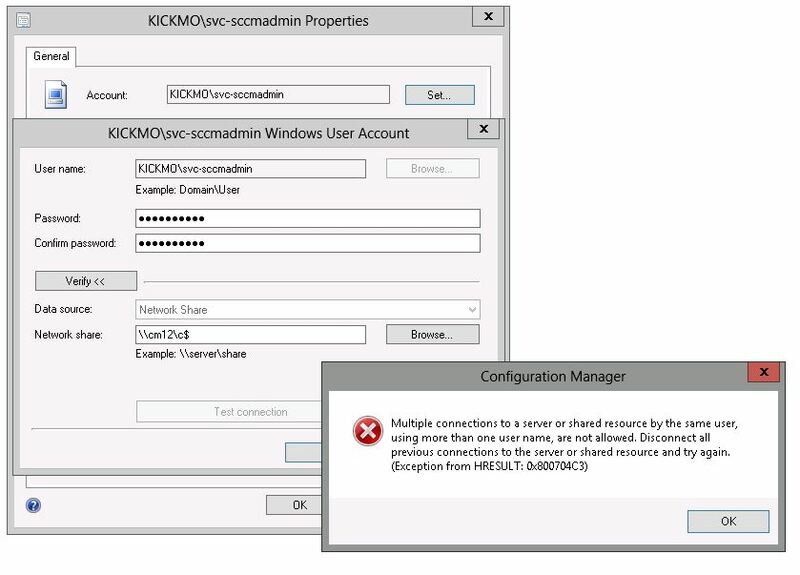 This entry was posted in Orchestrator 2012.